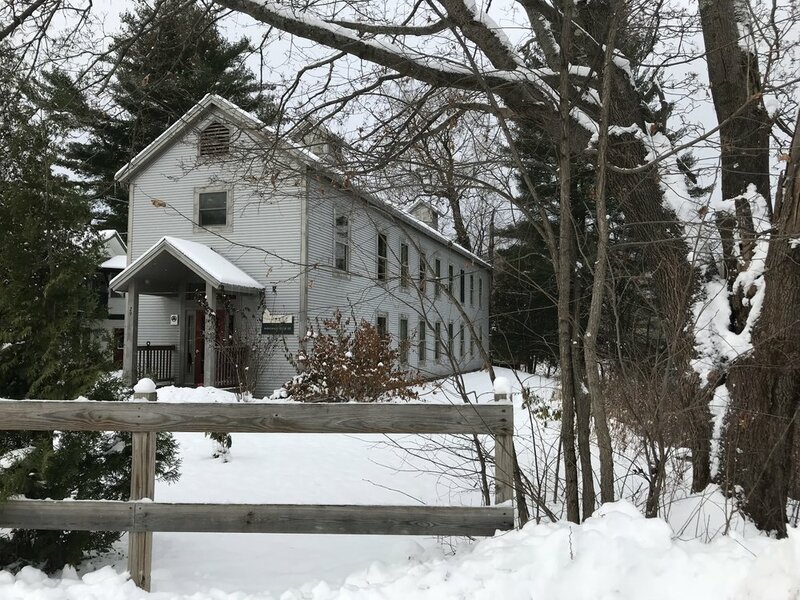 I am writing from beautiful Johnson, Vermont at the Vermont Studio Center (VSC) residency for artists and writers. I will be present at this residency until just before Christmas. I am currently a resident on the basis of my poetry, so I am spending each day heavily engaged in the Maverick Studios. I recently read a book which described the process of giving photos as a gift and in the spirit of gratitude, rather than the commonly spoken phrase "taking photos." The following are images of the Vermont landscape and the VSC campus for your enjoyment. I wish each of you a wonderful holiday season!